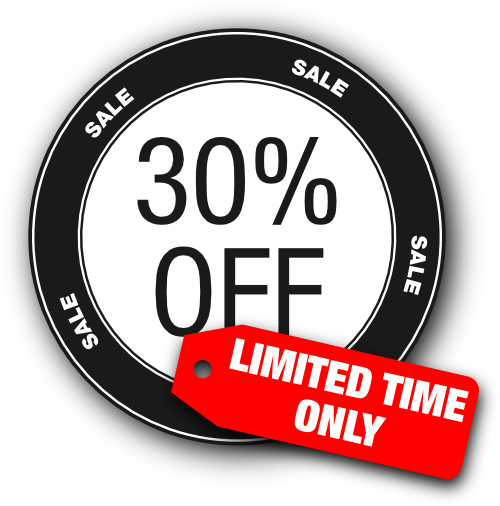 Black Friday 2012 - 30% off! The deal is simple — purchase or prolong any of our paid plans (Pro Lite, Pro or Pro Plus) at a discounted rate and enjoy the awesome premium features! The deal will last the whole week till 30. November. To upgrade your account, please go to Account >> Upgrade and choose your plan. The panel will show the discounted prices.